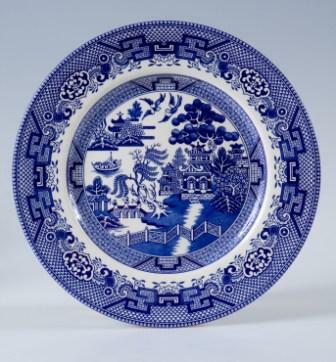 Blue Willow Rim Soup, 9 3/4"
Made by England's finest potteries. Made of High-Quality Earthenware / Chip-Resistant. © Winterfield Gifts - All rights reserved.